Something that has only got a bit of attention is the fact that Aung San Suu Kyi’s neighbourhood in the northern suburbs of Yangon, an area home to so many establishment figures, is experiencing its own period of transformation. A full refurbishment of University Avenue is underway, and the final sections of the new bitumen were being layed in early February 2012. 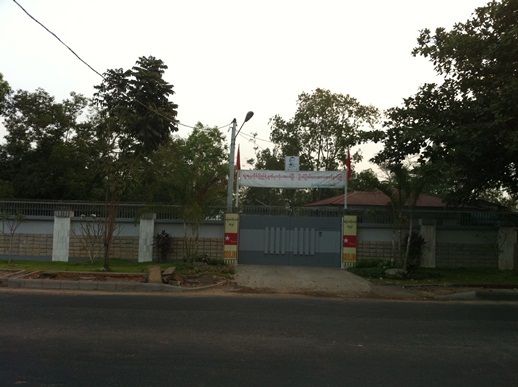 Aung San Suu Kyi’s house, at number 54, has a very sturdy security fence that goes right around the back. See what it used to look like in the old days. These pictures also give a good impression of its recent condition. To my eye, a John Yettaw style unauthorised arrival will be hard to repeat. 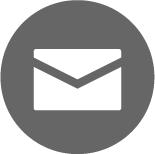 Notably, there seems to be little, if any, effort by Burmese government authorities to secure the compound. Nobody seems to pay it much attention nowadays. That could change quickly but, for the moment, University Avenue is returning to what could be called “normal”. It is yet another signs of the times. I wish I took more photos of the compound. Surprisingly, everybody I meet seems really curious about her house. Maybe next time. The elegant mansion in which Daw Aung San Suu Kyi lives has also been refurbished, as is evident in recent pictures of her with some of the visitors she has been receiving. A close look at the picture of the fence will reveal razor wire along the top. Meanwhile, a verdict is yet to be issued in a contempt of court case filed in August by Daw Aung San Suu Kyi against her brother, Aung San Oo, and ‘Monitor’ weekly newspaper over his reported comment to have won a long-running legal battle against his sister for ownership of the property. The dispute dates to 2000 when Aung San Oo filed a civil suit claiming a half share in the property, formerly owned by the pair’s mother. A property boom in Yangon has given Aung San Oo good reason to pursue ownership of the property: real estate developers say it is conservatively estimated to be worth at least $10 million (sic). Are those surrounding poles survillance cameras? Suu Kyi did not demand the old ones to be removed or installed new ones for security reason? 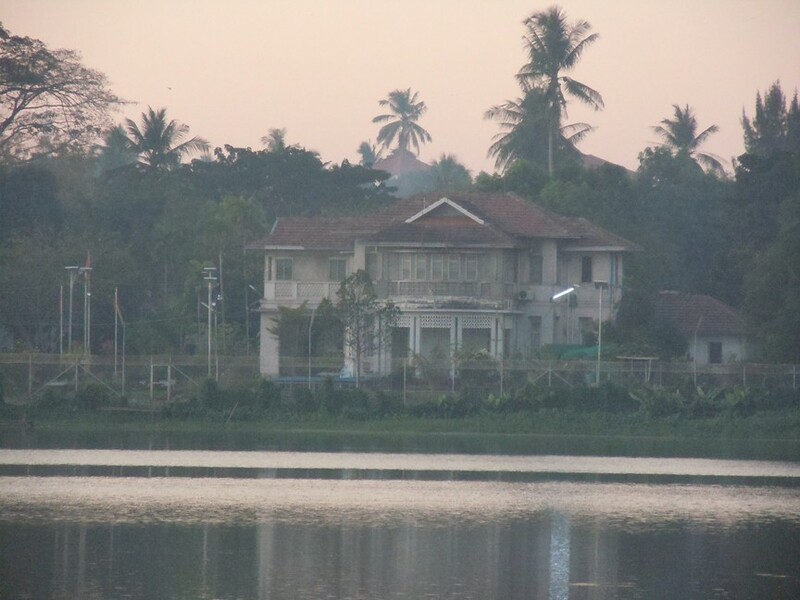 “White House” which will belong to the citizens of a free & democratic Burma. The legal battle between Aung San Oo and Aung San Suu Kyi over the property/inheritance is indeed going on for years. It started obviously already long before the property in Rangoon prices were surging. Ironically, Aung San Suu Kyi uses against the claims of her only surviving brother the very law of an autocratic system that she is supposedly fighting. Under the current law, a foreigner has no right to own property and Aung San Oo became some time in the past 50 years a citizen of another country like many other Burmese who left the country. Therefore Aung San Suu Kyi seems to consider herself the only legitimate heir of their mother’s property. Over the years, activists used to curse Aung San Oo and threaten him, even demonstrated in front of his house. I can sympathize with this unlucky guy who just wants his justified share of the inheritance (who would not) but happens to be the brother of Aung San Suu Kyi. Justice?! The Burmese people especially those involved with NLD must be alert with the security of Ms Su Kyi,her life has been threatened before,so no one should take any chance with the current beautiful but empty talks. That’s just my two indignant pence.